June 3, 2013 – The Central New York Community Foundation invites executive directors and senior management staff of nonprofit organizations in Onondaga and Madison counties to apply for the 2013 John F. Marsellus Sabbatical. The deadline for submitting applications is October 31, 2013. The Community Foundation invites executive directors and senior management staff of nonprofit organizations in Onondaga and Madison counties to apply for either a four- or two-week sabbatical by October 31, 2013. Applicants must have served in a senior management position of a nonprofit organization in Onondaga or Madison counties for at least five consecutive years and have the approval of the board of directors of their agency. 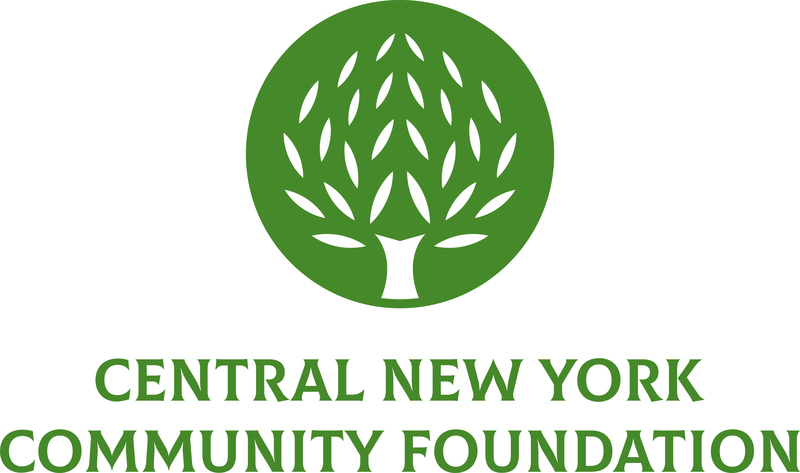 The application guidelines can be viewed on the Community Foundation’s web site at www.cnycf.org/marsellus or may be obtained by calling the Community Foundation at (315) 422-9538.